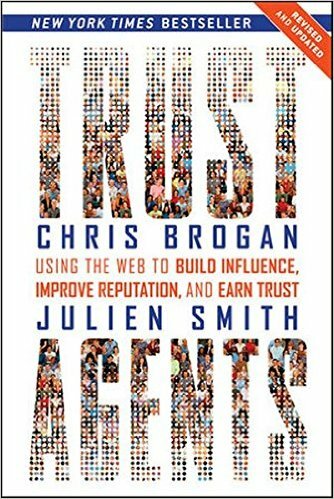 Here are the notes I took while reading Trust Agents: Using the Web to Build Influence, Improve Reputation, and Earn Trust, by Scott Brogan and Julien Smith. The way you build up who you are, little by little, never moving too fast, never taking too big a bite at one time. There are occasions where you suddenly have to take a big step or a big chance. One of us - belong to a community. Have them say "he's one of us." Selling the sames things as everyone else - differently! 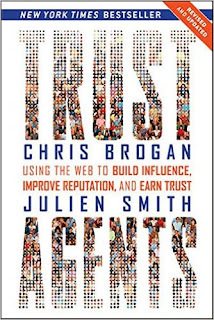 Add value to the post - dont say "Hey...nice post"
Lots of power, a lot less work.